← PHOTOS: Ellen Johnson Sirleaf road sign vandalized in Imo state. Imo state Governor, Owelle Rochas Okorocha has said that if his Chief of Staff, Hon. Uche Nwosu comes out to contest the 2019 governorship election in the State, he would support him on the ground that he has all the qualities of an ideal leader. 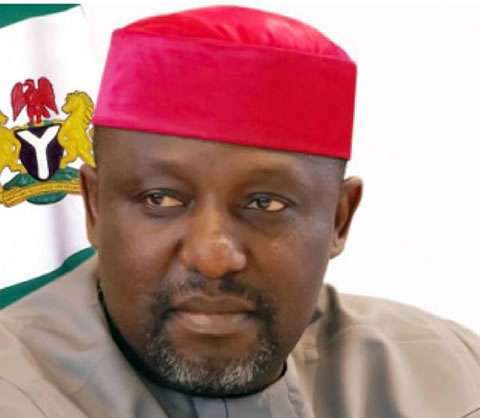 3 Responses to "Uche Nwosu will have my support if he declares for governorship – Okorocha"